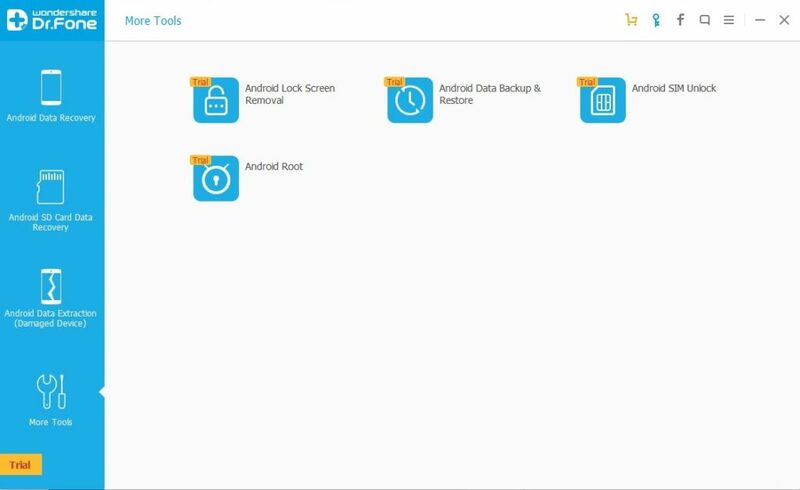 Hello Friends, Today I will tell you a trick to unlock Android pattern lock without factory reset. You can unlock pattern lock without Gmail or any recovery mode. You don’t even need to enter recovery mode. Just download the simple software and unlock your Smartphone pattern lock. These days almost each and every user want to keep their smartphone private. People don’t want others to see their personal data like contacts, photos and much more. So, people add locks to their Android phone or devices. Locks can be of several types for example pattern lock, pin lock, sensor lock and much more. These lock help in securing the Android phone from other. But, It is almost impossible to open the lock. When you have forgotten the key. You must have seen several tutorials which let you open the Android lock through recovery mode or factory reset. But, don’t worry in this trick you can unlock Android pattern lock without factory reset. You will not lose any data from your Android phone. I will tell you a simple software which is kinda free. You can unlock your Android phone in few seconds. You can unlock any kind of lock from your Android device. I will share a software which will help you to unlock Android pattern lock without factory reset. You can unlock all kind of lock from your Android. Users can even unlock PIN, Sensor lock or face detection. 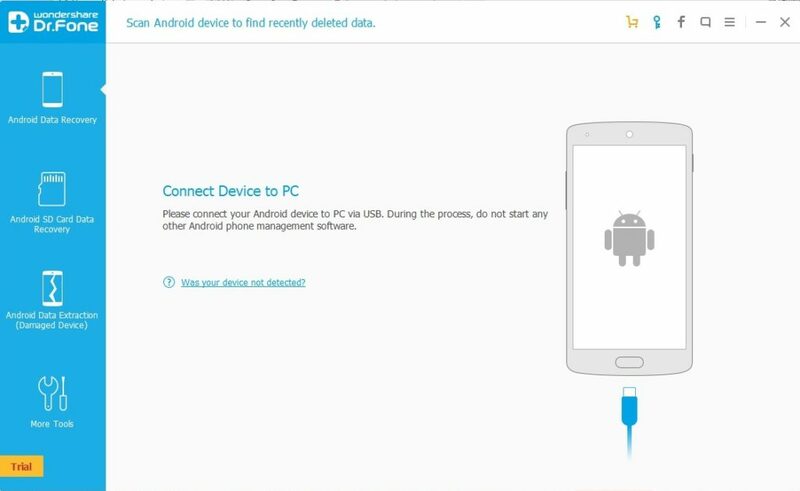 Download Android lock screen removal on your PC/Laptop. Now, Install the software on your PC. 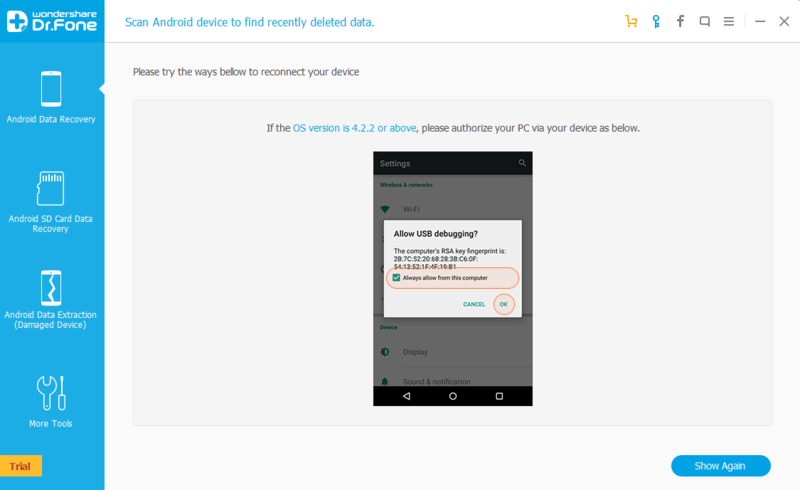 It will ask you to connect your Android phone through USB to PC/Laptop. Make sure you have enabled the USB debugging mode. 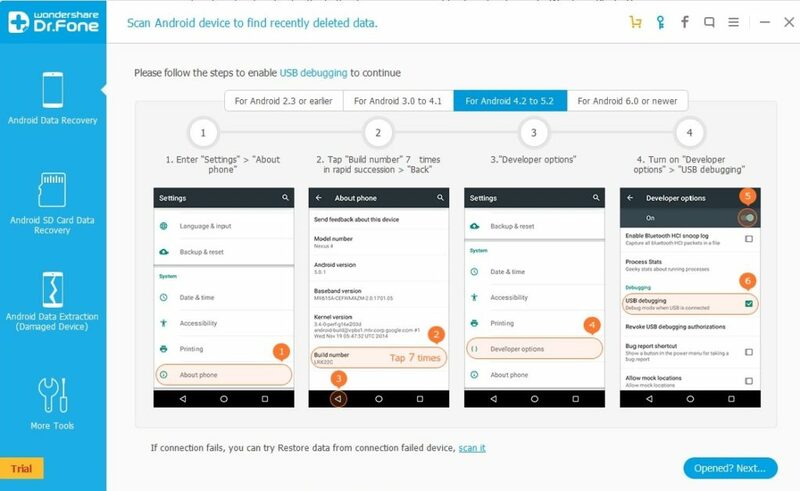 Visit settings => Scroll down => Tap on About Phone => Tap on Build number for 7 times => Click on back and you will see Developer options => Enable USB debugging. Now, tap on Show again and you will see a notification on your Android phone. Now, tap on More tools and select the lock you want to open. 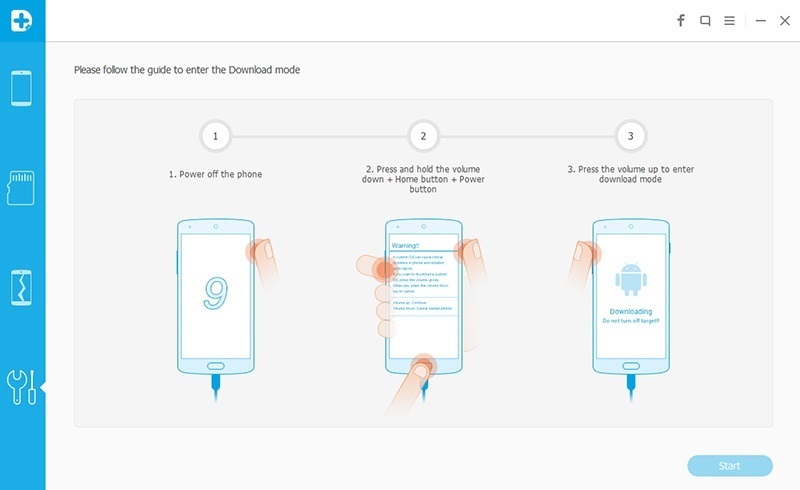 It will check whether your Android phone is compatible or not. In the free version, most of the Android phone are not compatible. So, you can also go with paid version, which allows you to unlock any kind of Android phone lock. Now, Tap on start and follow the instruction given in the image. Switch off your Android phone and Tap on Volume Down + Home Screen + Power. If you don’t have a Home screen. Then, tap on other two buttons. Now, It will remove all kind of lock from your Android phone. Congratulations! By this method, you can unlock Android pattern lock without factory reset. 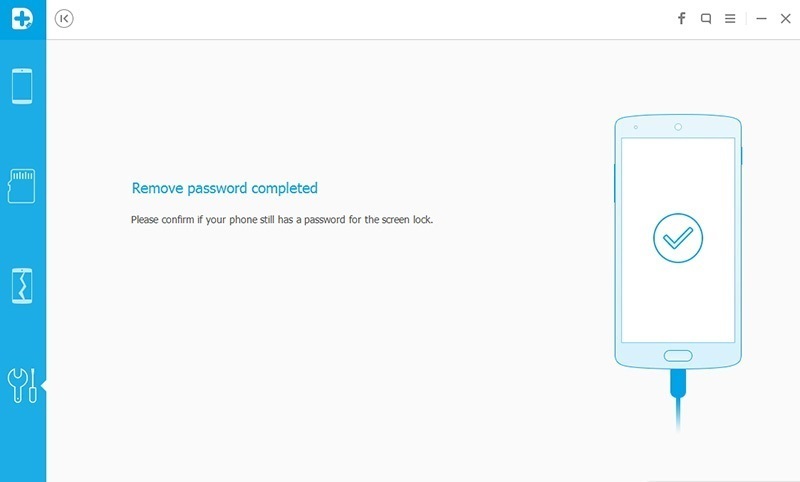 This is the best method to unlock Android pattern lock without factory reset. Users will not even loose their data. You can unlock any kind of lock using this method. So, was this trick helpful? If you face any problem regarding this trick. Then, do comment below and don’t forget to share this article with your friends.